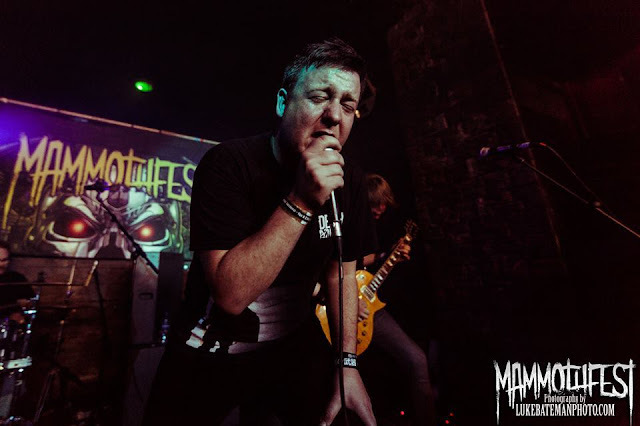 Festival Preview: Mammothfest UK - Upcoming Acts To Watch! 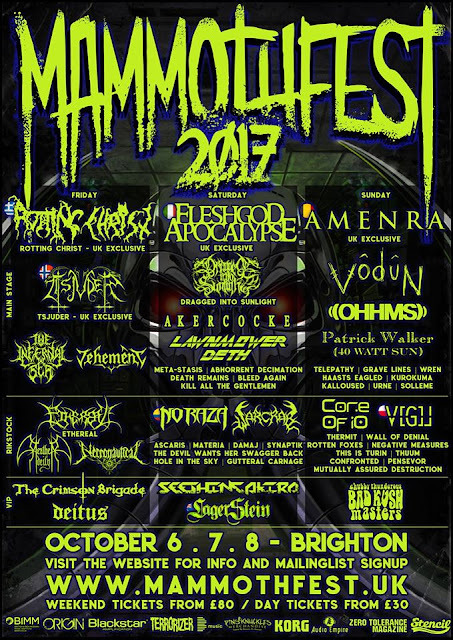 Mammothfest is just two and a half weeks away now! The Brighton festival is back yet again, but this year it is all happening at their new home under one roof at The Arch venue, located on the seafront which boasts two stages for the three-day mental weekend that is taking place on the 6-8th October. The line-up is immense and impressively features all three headliners as UK exclusives with Rotting Christ, Fleshgod Apocalypse, and Amenra as well as a UK exclusive set from Norwegian Black metallers Tsjuder. Other heavyweight acts on the bill include Dragged Into Sunlight, Akercoke, Vodun, Lawnmower Deth, Meta-stasis and more, which surely are all bands you will want to be checking out, but to help you plan your itinerary for the festival weekend further, here is a list of a few upcoming bands that you should be checking out at the festival also! Modern metallers Bleed Again are local fan favourites at Mammothfest and never disappoint with their energetic striking sets and melodic metal. This year's festival marks their first appearance on the main stage, and quite rightly as they always get the crowd pumped and singing along to their anthemic metal offerings. In the past they have supported well-known acts such as Darkest Hour, Soil and Devil Sold His Soul. In May this year, they unleashed their anticipated debut album, 'Momentum' which got the attention of Metal Hammer UK and dubbed them as a 'hot new band' to watch out for. Their debut is impressive and has a massive professional sound, aided by the mixing and mastering done by Acle Kahney of Tesseract. The band keeps rising so make sure to check them out on the main stage Saturday and see what all the fuss is about! 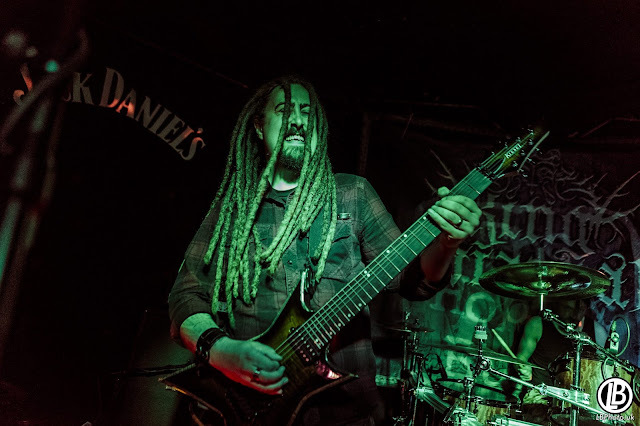 This London act are sure to deliver a crushing set with their power death metal, as they have done previously at Mammothfest in 2014 and 2015 as well at Bloodstock so their return to Mammothfest will be a triumphant one! Ever since their formation in 2013 they keep getting bigger, and in 2016 they signed with Prosthetic Records and they unleashed their new album in July this year ‘The Pardoner’ which they will no doubt be destroying our ears with during their Mammothfest set on the main stage Saturday. 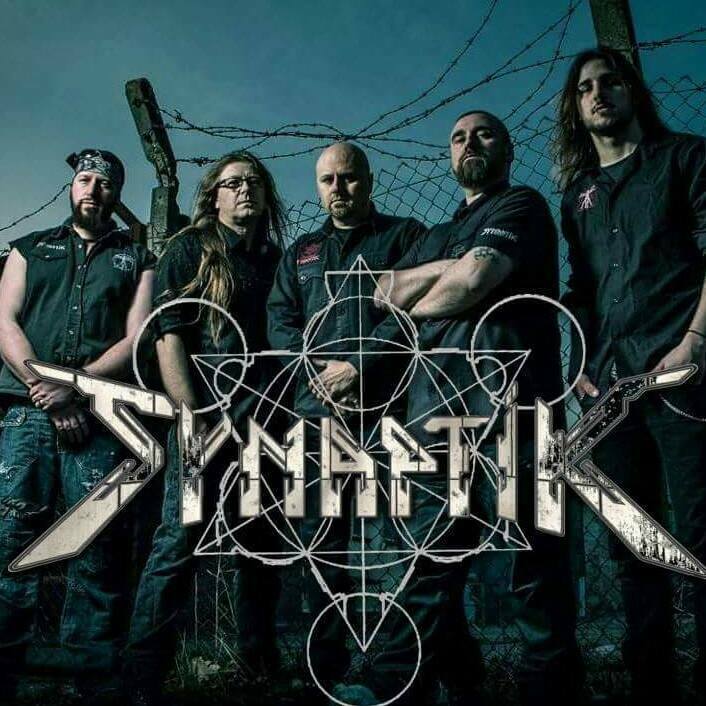 British heavy metal five-piece, Synaptik from Norwich, UK offer something a bit different to a lot of the other acts who mainly range from extreme, death metal, and stoner, as they offer up a unique progressive metal sound which is mighty and hard-hitting. 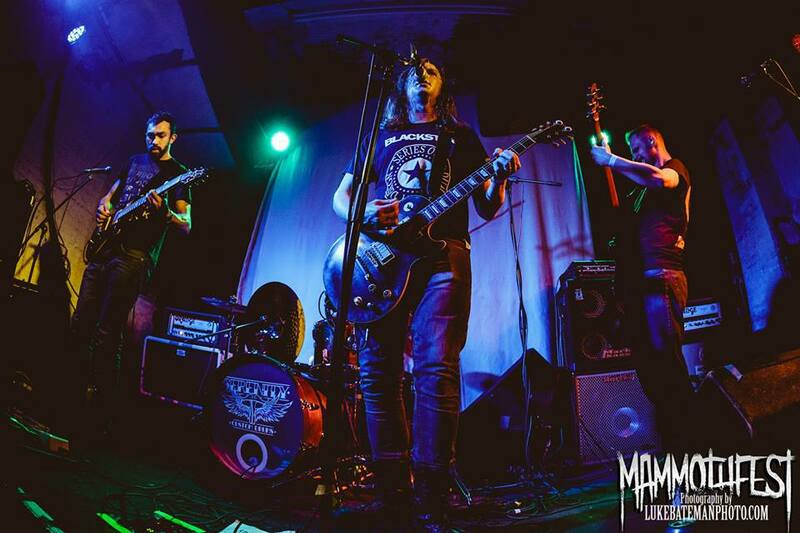 Earlier this year they released their anticipated sophomore album ‘Justify & Reason’ which was well received by fans and critics alike, so make sure you check them out on the Rikstock stage on Sunday to hear some of their brilliant new offerings. 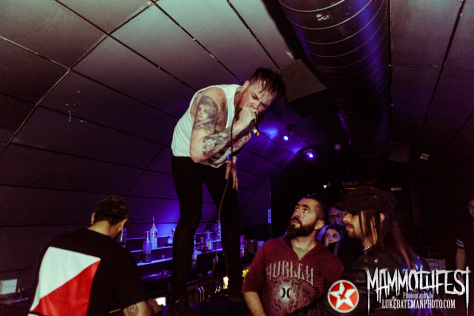 Local Brighton fan favourites Hole In The Sky, again are no strangers to Mammothfest, as they played in 2014 alongside headliners Savage Messiah, Martyr Defiled, Ingested and more. 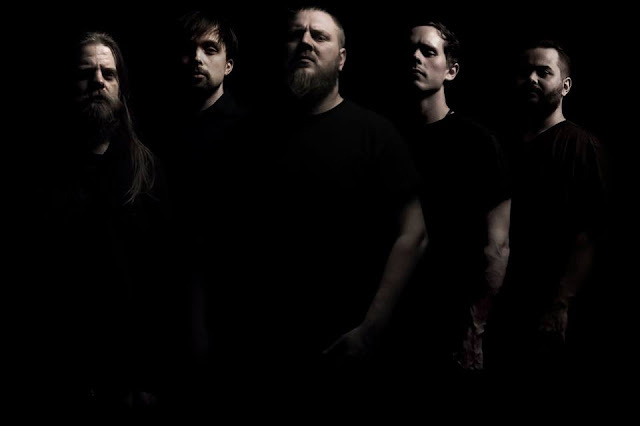 They are an unstoppable tech-death act that continues to grow despite tragically losing their singer Rik (the Mammothfest RIKSTOCK STAGE is named after Rik) to Brain cancer a few years ago. Their return will be highly anticipated and welcomed, with 2017 looking to be a strong year for them! Death remains from London, UK have built quite a reputation for their energetic and relentless shows and their appearance at the ‘Mammothfest presents’ show with headliners Brutality Will Prevail earlier this year certainly lived up to this hype, as they soared with their melodic sound and dominating presence. They released their second album ‘Destroy/Rebuild’ this year which has been widely praised and cements them as a band to watch, so come and witness some of their brilliant new songs on the main stage on Saturday, playing just after their friends and past tourmates Bleed Again. Electronic dub rock heroes Seething Akira know how to bring the party, with their heavy rave vibes. They headlined the Rikstock stage in 2015 and ended it on a massive and unforgettable high, as well as most recently playing at the ‘Mammothfest presents’ show at the beginning of the year with headliners Feed The Rhino, again putting on an explosive performance which took the crowd energy and participation to a new level, especially with frontman Kit Cuntrad throwing himself into the pit and triumphantly crowd surfing. They were so good they nearly stole the show...literally everyone in the room was under their command, jumping, moshing and bouncing throughout their entire set. You need to see this band...to do this you will need to go to the special VIP after party on Saturday, believe me, it is worth it! Bringing some technical progressive grooves and adding to the variety of the festival line-up is local Brighton tech masters, Core Of iO who have the pleasure of headlining the Rikstock stage on Sunday. This is well deserved, especially following their past appearances at the festival, as well as appearing at Tech-Fest UK, they always go down a storm as they impress with their melodic and skillful sounds. To make their headline set more special they will be playing their entire new EP 'Part II: Europa' live! The actual EP is due for release December 1st. Confronted from the South Coast UK are seriously a band you need to witness live. You will be shocked, amused and frightened throughout the entirety of their set, as frontman Ryan Hull is known for his unusual and mental antics on stage, such as shouting in people's faces, smashing up drums and standing or climbing up anything he can which makes for an unforgettable experience. It does also help that their music is also brilliant and heavy as hell, so you get the whole package! They have to be seen to be believed, so head down to the Rikstock stage on Sunday and last day of the festival. So there you go, there are just a few of my selections, but honestly, Mammothfest promotes and showcases so many great local and upcoming acts, so they are all worth supporting and seeing, and that along with the fact that they have such a strong line-up this year with 3 UK exclusive headliners just shows how far they have come and how important the festival is for the South Coast metal scene. It is very exciting to watch the festival continue to grow and expand. 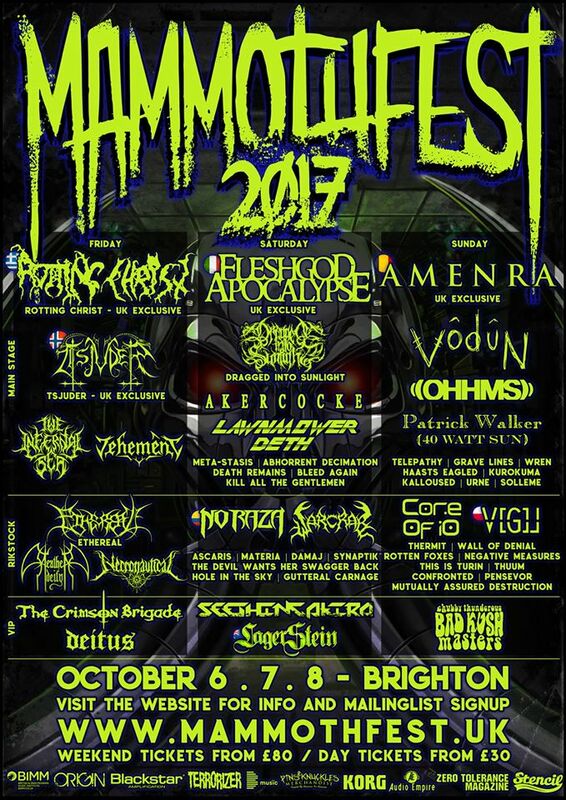 So gear up and get ready for the carnage that is soon to descend onto Brighton the weekend of 6-8th October! You can also get an exclusive discount through Mad About Rock via the contact form or get in touch on Facebook https://www.facebook.com/MadAboutRock/ to find out more details!